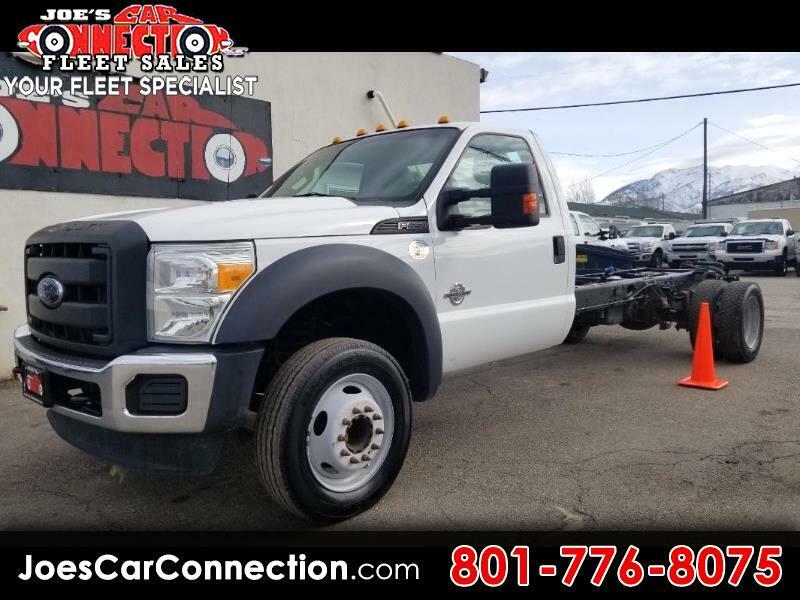 2013 Ford F550 Reg cab long bed DIESEL chassis!!! Cruise control. Keyless entry with power windows, mirrors and door locks. Come take this beast home! ! ! Our selection is amazing! We are prideful of our equipment and lot. We are always happy to help. We receive new weekly inventory so if you're in search of something specific lets see what we can find you!